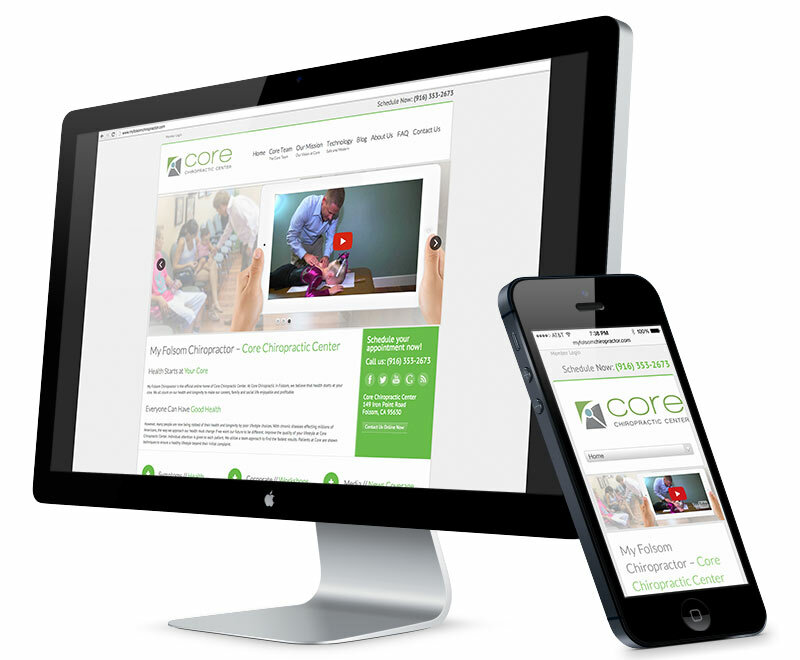 Web design for Core Chiropractic Center. Filmed and edited this virtual tour of Core Chiropractic Center. Click here to see the 15 sec. version that was played in movie theaters. I also designed the official Core Chiropractic Center website. Music composed by BosBeats. One of my favorite songs and videos. I directed and edited this music video. We filmed mainly at three locations: San Francisco, Levi’s Stadium and in the recording studio. The song was written and performed by Jemezzy Ba’be and I. Music composed by Dev Dabeatsmith. You can purchase the song on iTunes here. Promotional video that explains how this healthy food service works and why people love it. I filmed and edited this funny video for Fantasy Couch. It was a pleasure working with Mike Mital, the actor playing Manny Pacquiao, yet again. This is a parody based on the popular Mayweather vs. Pacquiao boxing match that took play May 2, 2015. Wedding video I filmed at in San Ramon, California. This was the highlight reel/music video package. A friendly 3-point contest I filmed with Jimmer Fredette. Click here for more footage from this wonderful day. Proud to have NBA Rookie of the Year Tyreke Evans of the Fantasy Couch show. Click here to see some of the bloopers from this video. A funny music video I did to help promote my Instagram accounts. I directed, edited, composed, wrote and performed the song and music video. 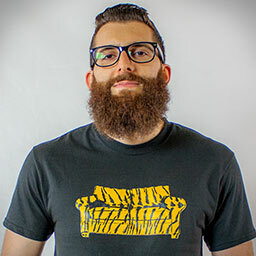 You can follow me on Instagram @huseyinthebrain and my sports media company @fantasycouch. Spoof of the catchy, but annoying Education Connection commercial. Mike Mital is the actor playing Manny Pacquiao. Mital also wrote the song. I helped write the song and composed the music. This funny, short music video was directed and edited by me.